Hands on is minds on. We know that using integrated STEM concepts in our products and curricula prepares students with the knowledge and skills they need to thrive both now and in the future. 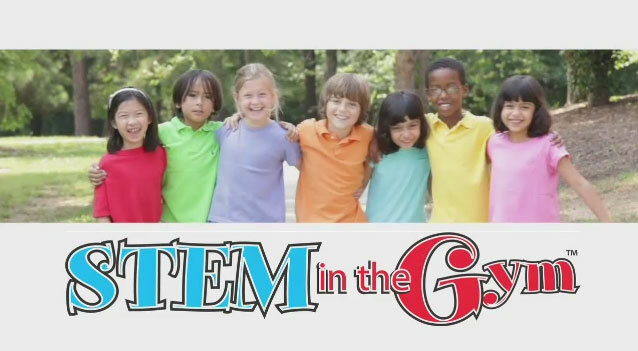 Learn how Pitsco Education's STEM solutions help make students engaged learners and active problem solvers who are ready for college and careers. TETRIX ® PRIME is the perfect way to add flexibility and creativity to your competition robot for FIRST ® and other events. 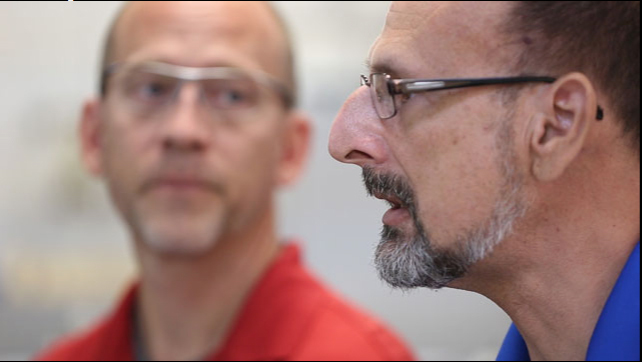 TETRIX experts Paul Uttley and Tim Lankford explain how adding PRIME to MAX makes your system more versatile. 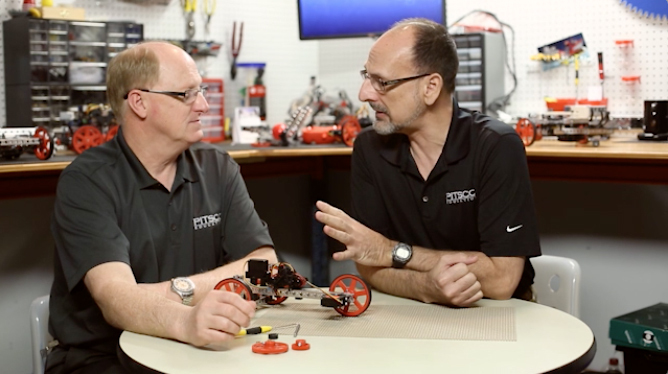 Building robots quickly and easily is what the TETRIX ® PRIME Quick Rivets were designed for! 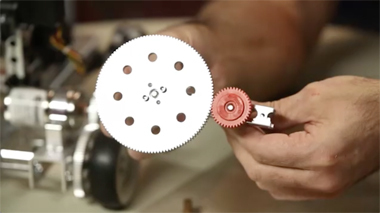 Learn how the quick rivets and thumbscrews make building TETRIX robots a piece of cake while letting you focus on actively participating in prototyping during the design process. 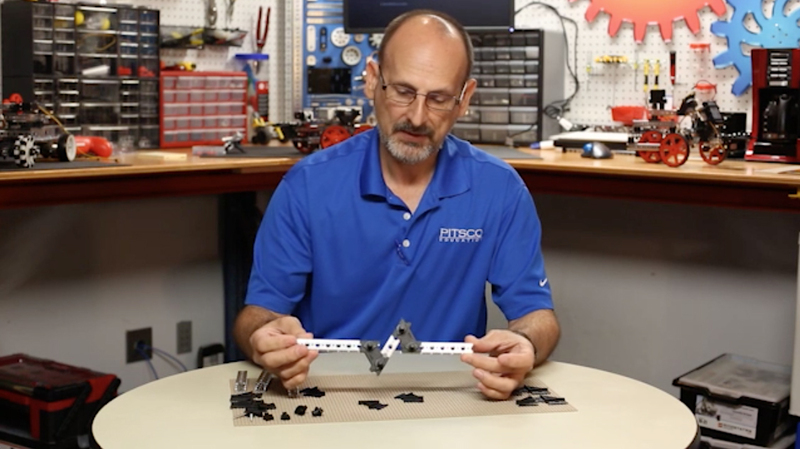 In this RoboBench, Specialist Tim Lankford presents creative ways to use TETRIX PRIME brackets to expand the possibilities with your designs. 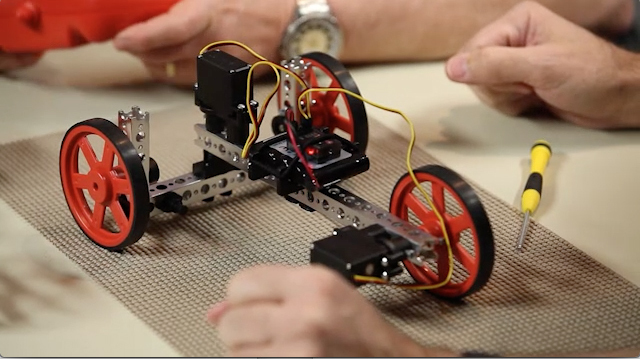 As an example of a pick-and-place robot often used in manufacturing, the TETRIX ® PRIME Pickee Bot is an excellent real-world connection for STEM classrooms. Also, this robotic activity is an exciting way to explore simple machines, gear reduction, gear ratios, and more. ﻿Our TETRIX ® robot experts discuss the STEM concepts that can be taught with this TETRIX PRIME hero model, the Wheelee Bot. Plus, Tim illustrates how quickly it can be built by constructing one as he discusses the educational highlights! Our experts continue to discuss the learning potential for the TETRIX ® PRIME Wheelee Bot, this time focusing on how students can modify the robot to learn even more STEM concepts, such as experimenting with gearing up and gearing down the robot as well as adding a gear drive. 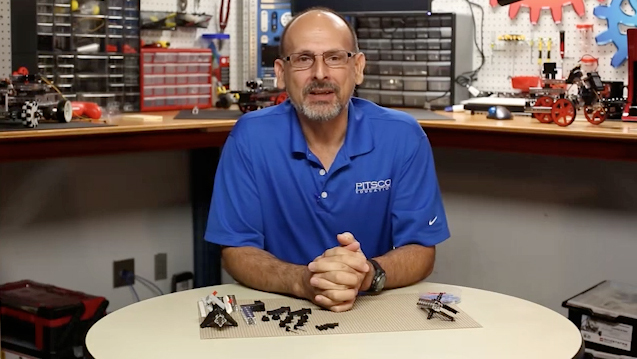 RoboBench Host Tim Lankford takes a close look at the construction of the TETRIX ® PRIME Tribot, which utilizes a TETRIX ® MAX Omni Wheel for extra maneuverability.